Avago Karting is widely recognised as the North’s Premier Indoor Karting Centre. 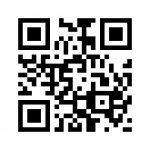 They have a fully licensed bar, and buffets and hot meals are available on request. The Avago Karting venue is perfect for birthday parties, corporate events, stag and hen nights, or just friends wanting some fun. They specialise in corporate and client entertainment, and bespoke birthday parties. Protective clothing is provided, along with full safety briefings and instruction on kart control. On the circuit you will be taken care of by their fully trained and experienced track marshals. 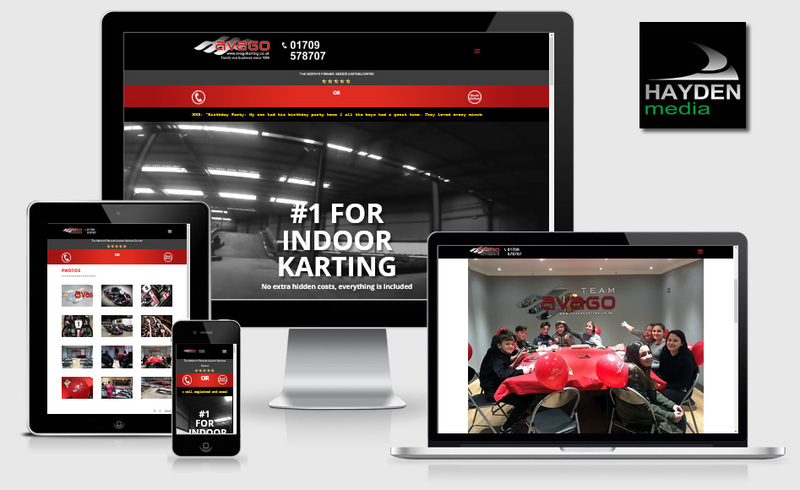 We were delighted to have been asked to re-design their previous website (also carried out by Hayden-Media), and are now pleased to announce the new website for Avago Karting has now been released.